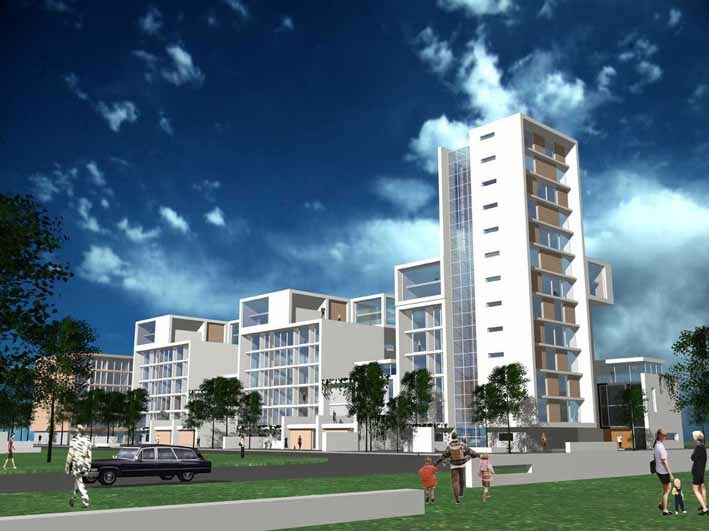 ‘Following the success of Homes for the Future, RMJM have been selected from a developer-led architectural competition, to lead the design for this prominent residential development on Glasgow Green. 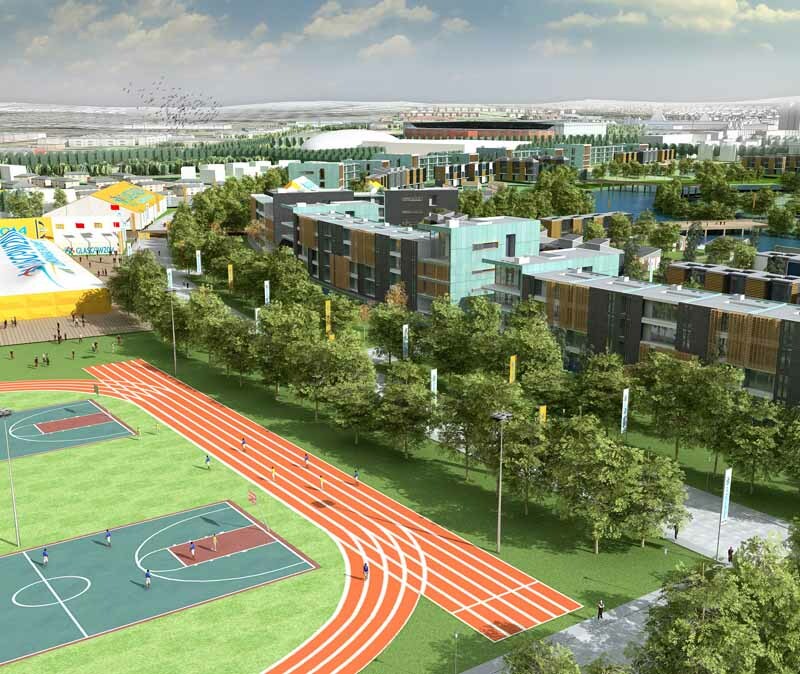 The client body comprises representation from the lead developer, the City Council, a social housing group and a residential rental company. The brief demands a high density mixed use urban solution, integrating undercroft parking with public landscaping. One hundred and forty dwellings are proposed, divided between social housing, rental and private sale. 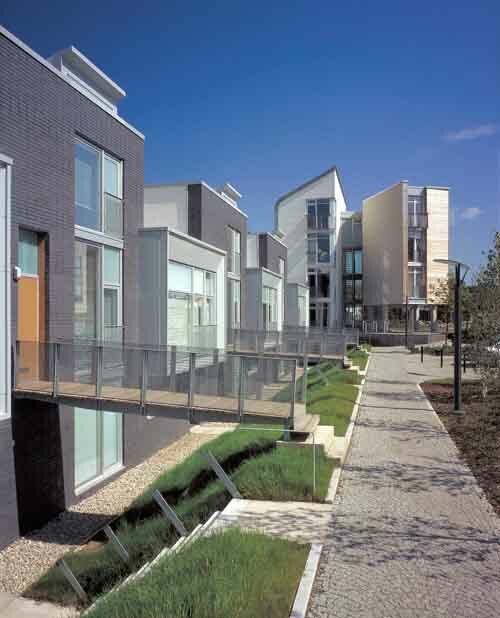 2000 Regeneration Scotland Supreme Award (total Homes for the Future project)’. 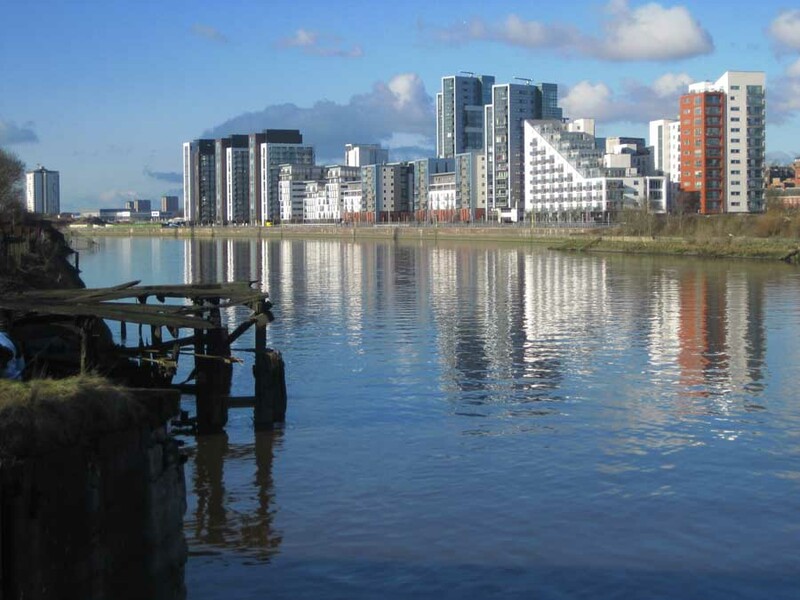 Glasgow Harbour Residential Development for Cala Homes/Park Lane Developments – RMJM were successfully selected in a two-stage competition for this large-scale riverside development in Glasgow. 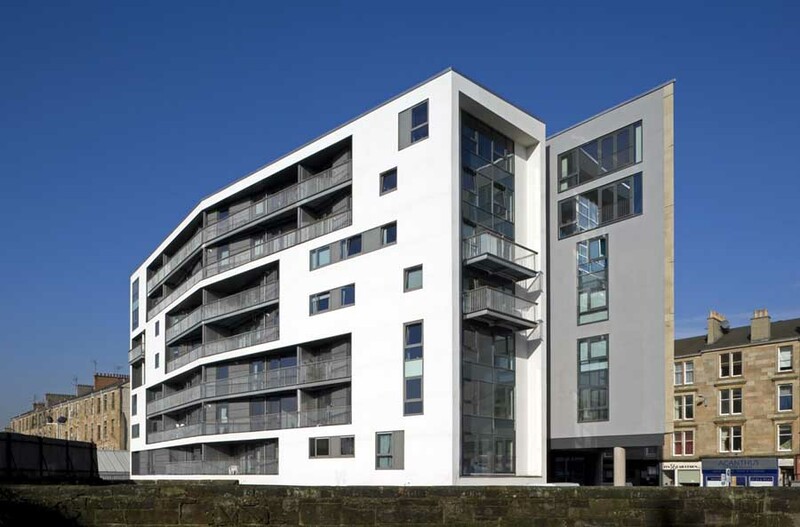 RMJM were appointed to develop around 50% of the first phase residential component of the Glasgow Harbour Masterplan comprising more than 600 apartments.